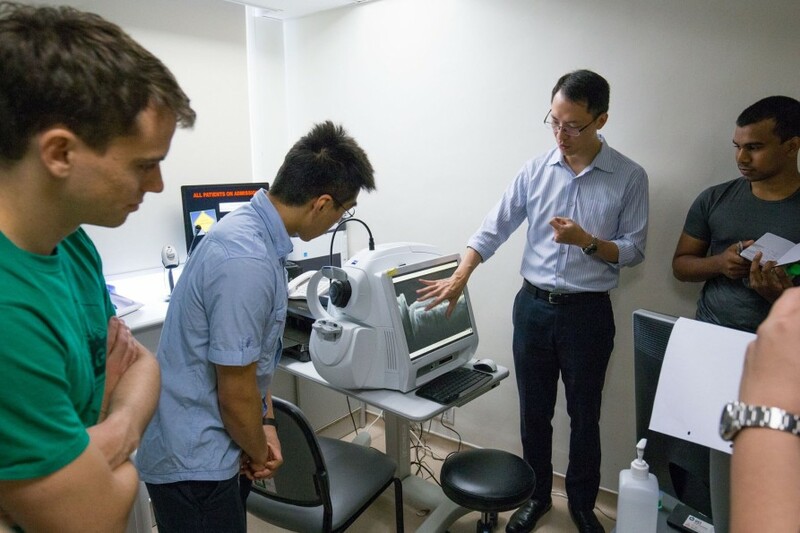 How can we live longer and healthier? 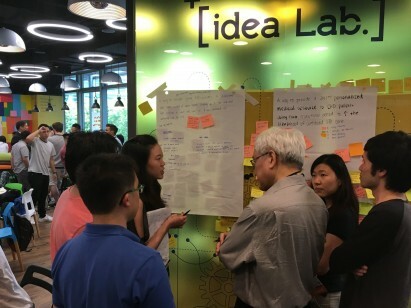 Healthy ageing relies on quality, cost-effective preventive care, relevant personalized health knowledge and behavioral change, and improved timely access to quality “sick care”. 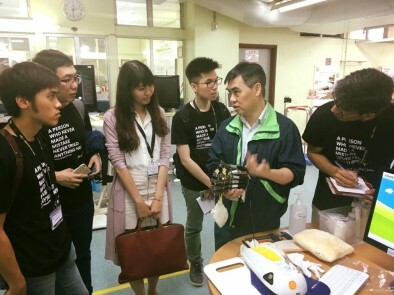 From AI-assisted screening to precision medicine, and remote sensing to assistive robotics, innovative MedTech solutions can enhance the quality of life for the ageing population and create immense social impact. 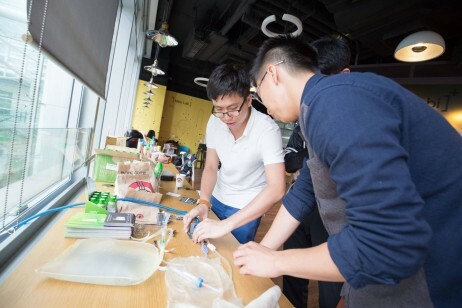 However, innovating in health is challenging, requiring interdisciplinary teams of medical professionals, engineers, developers, and designers to tackle unmet needs. 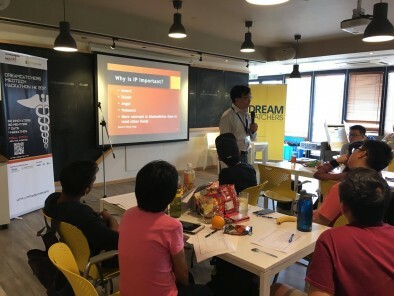 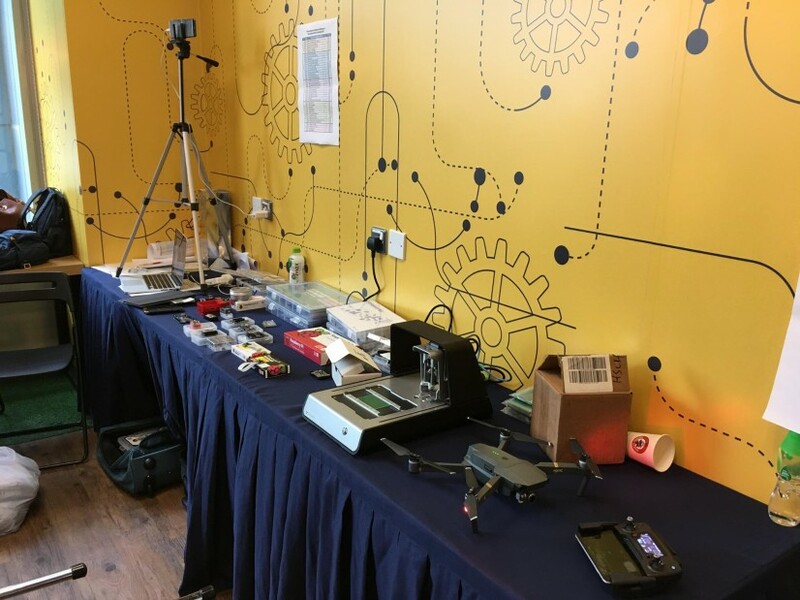 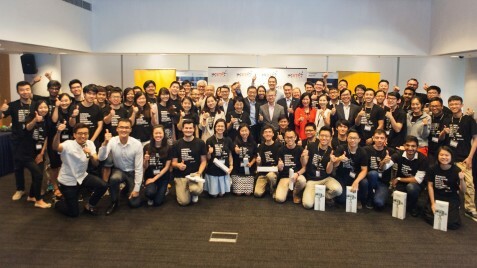 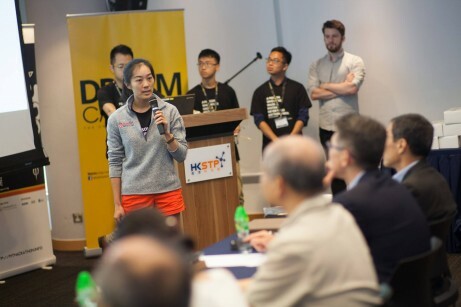 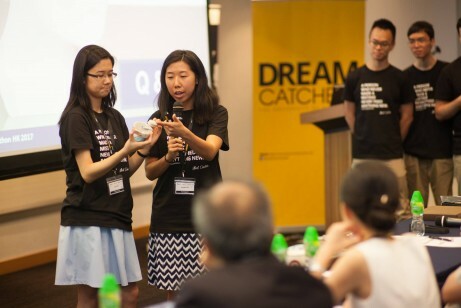 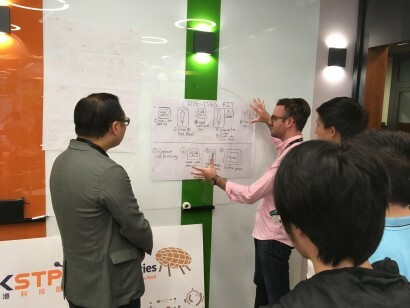 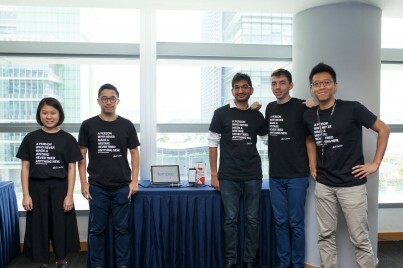 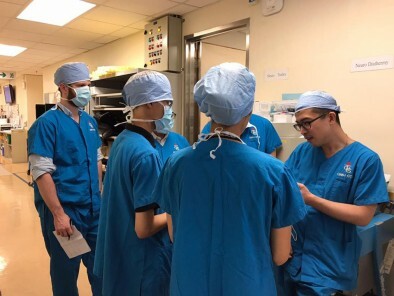 DreamCatchers MedTech Hackathon Hong Kong is co-organised by the University of Hong Kong (HKU) and Hong Kong Science and Technology Parks Corporation (HKSTP). 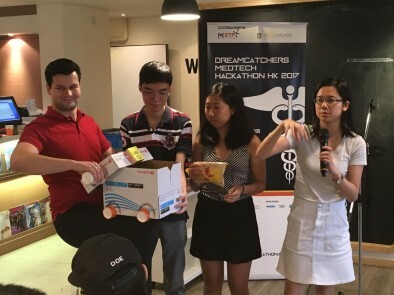 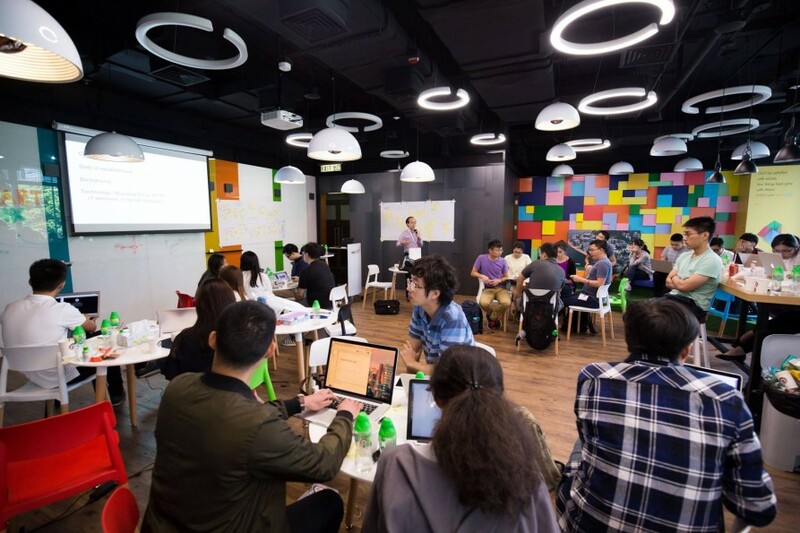 The week long hackathon is targeting students from Stanford University and Hong Kong universities, and young professionals from HKSTP to experience Stanford Biodesign methodologies, design thinking, business model canvas, and to work in interdisciplinary teams to come up with prototypes of sustainable healthcare solutions.